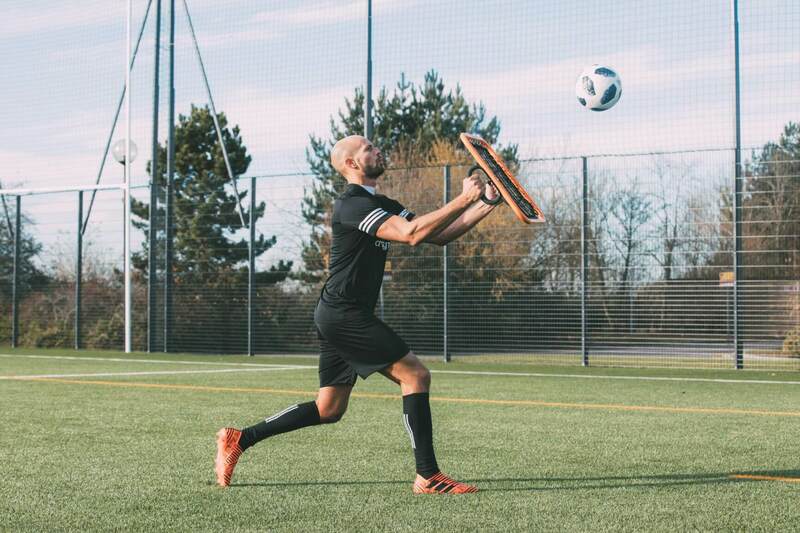 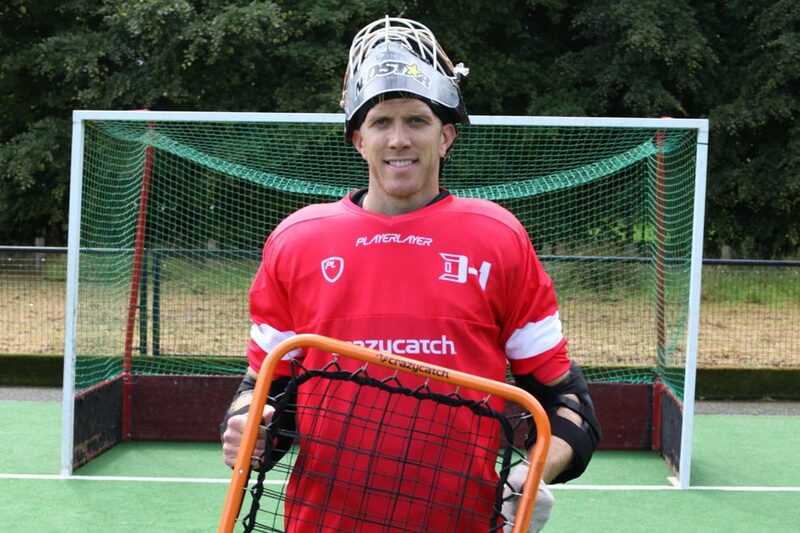 The Crazy Catch Freestyle takes reflex training to a whole new level of flexibility and portability! 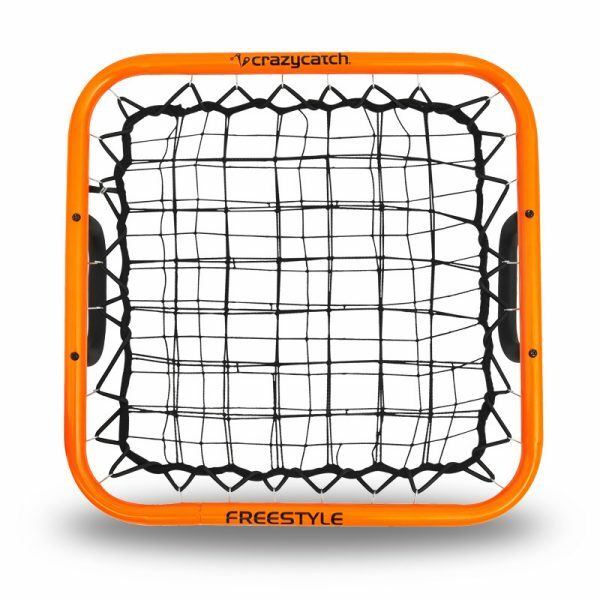 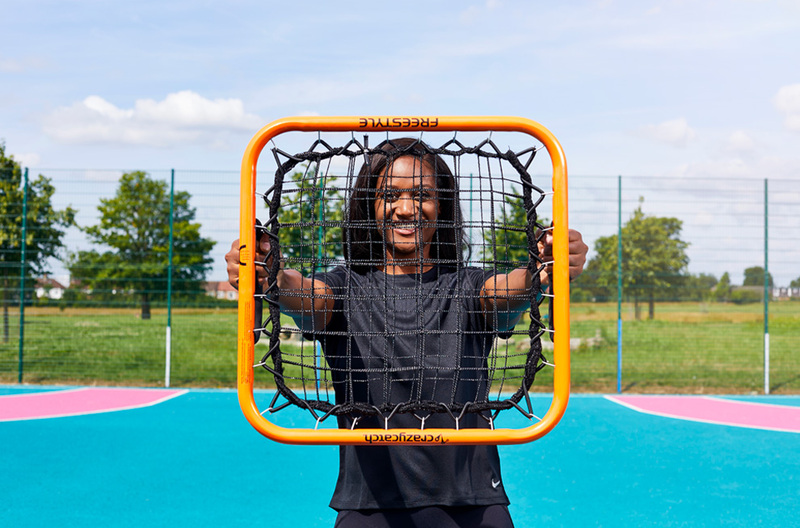 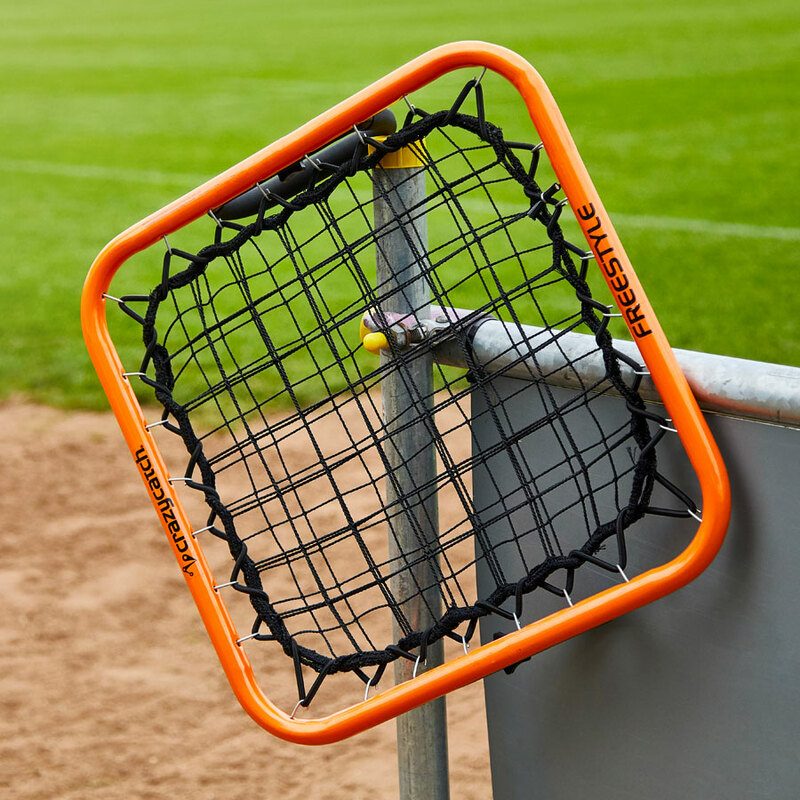 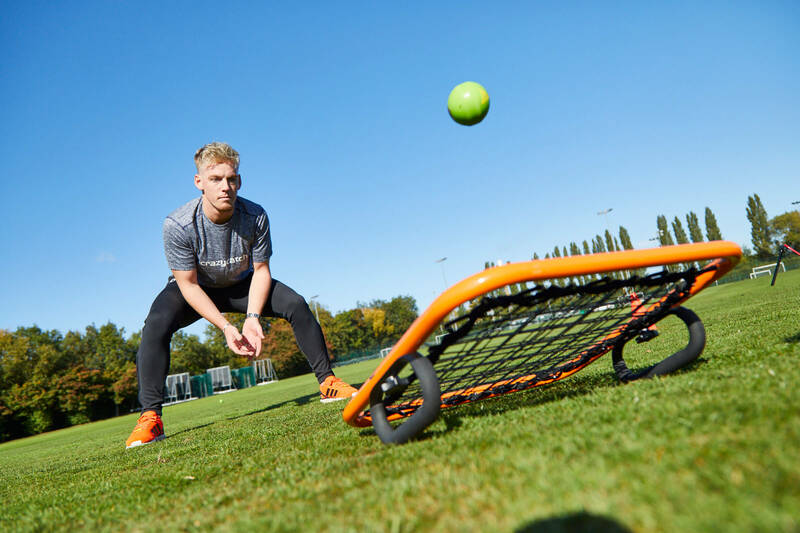 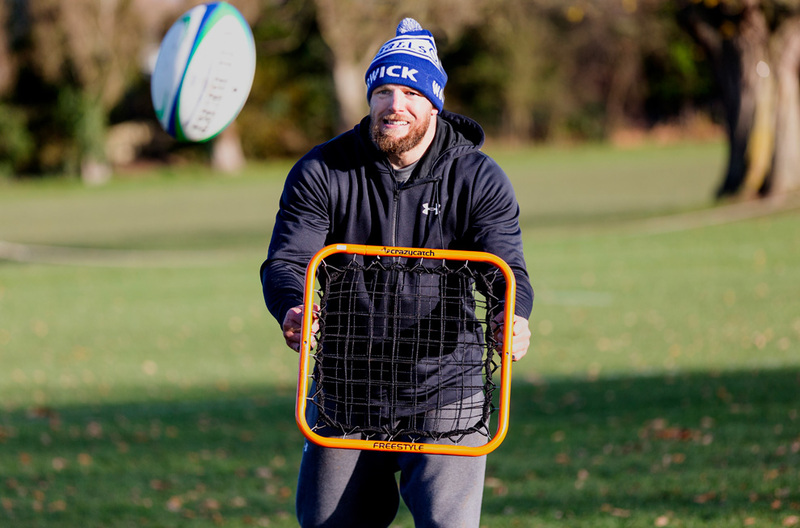 With the patented dual layer net for unpredictable ball return, heavy duty frame, the smaller frame size and two handles for the ‘coach’ to hang on to, the Freestyle offers rebound training versatility like no other device. 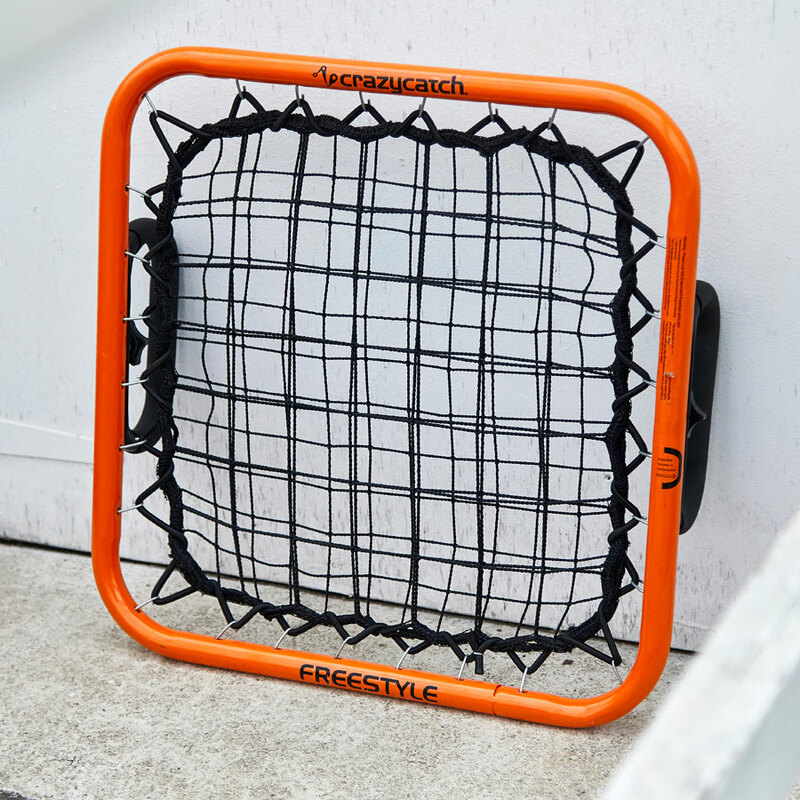 Ideal for indoor or outdoor use, easy to carry to the park, beach or leisure centre. 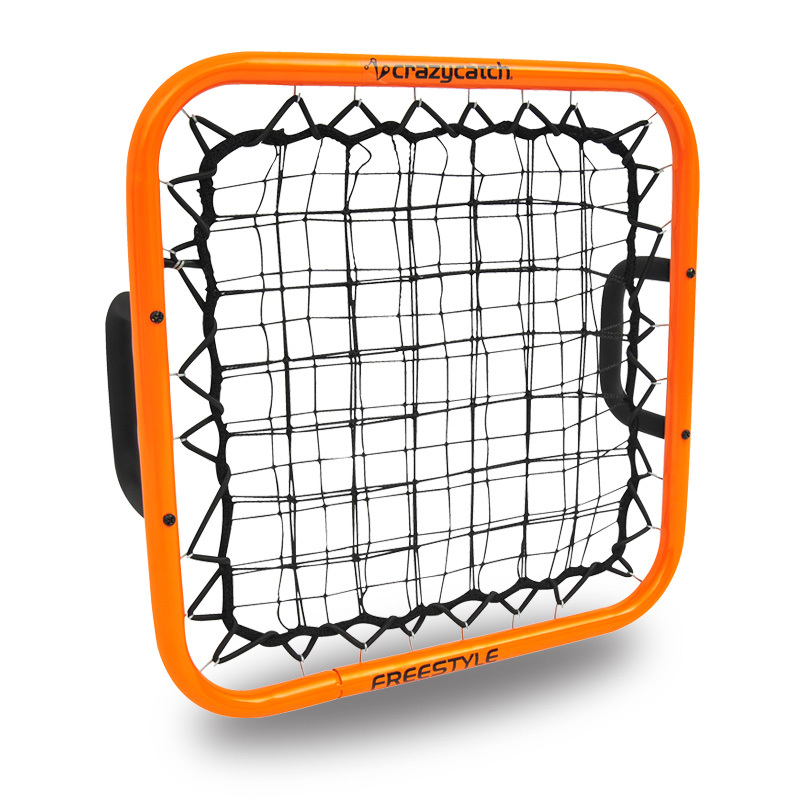 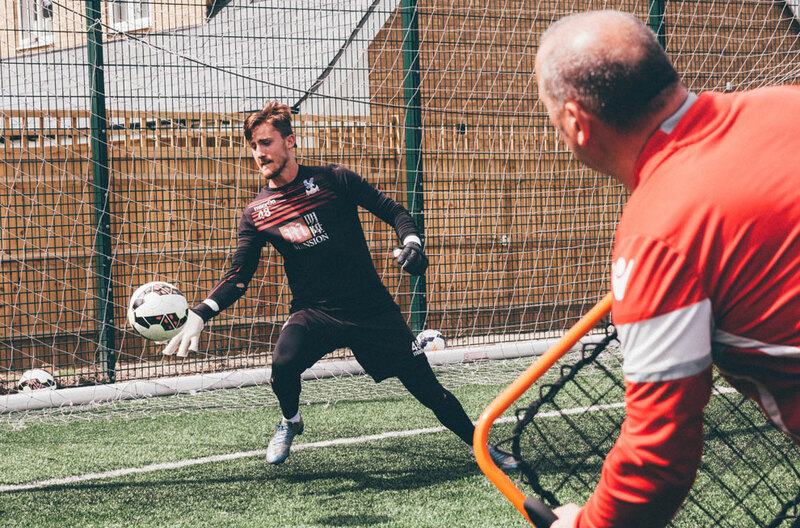 Perfect for 1 on 1 or group training activities. 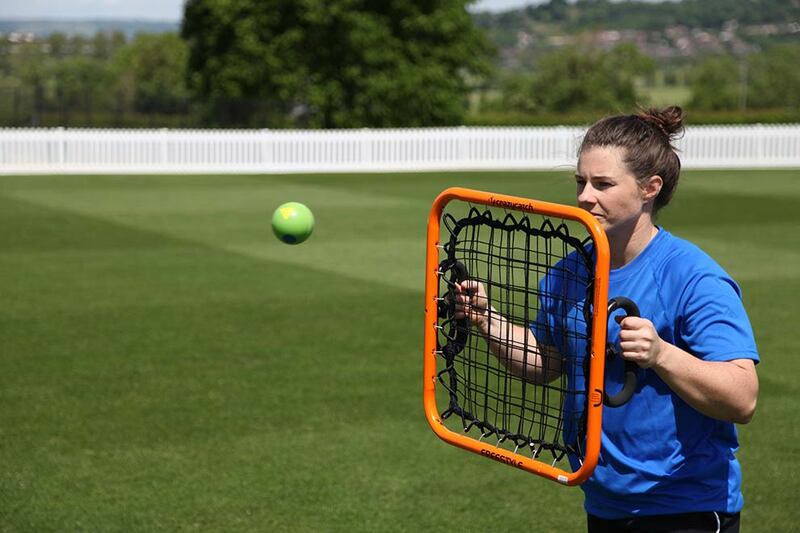 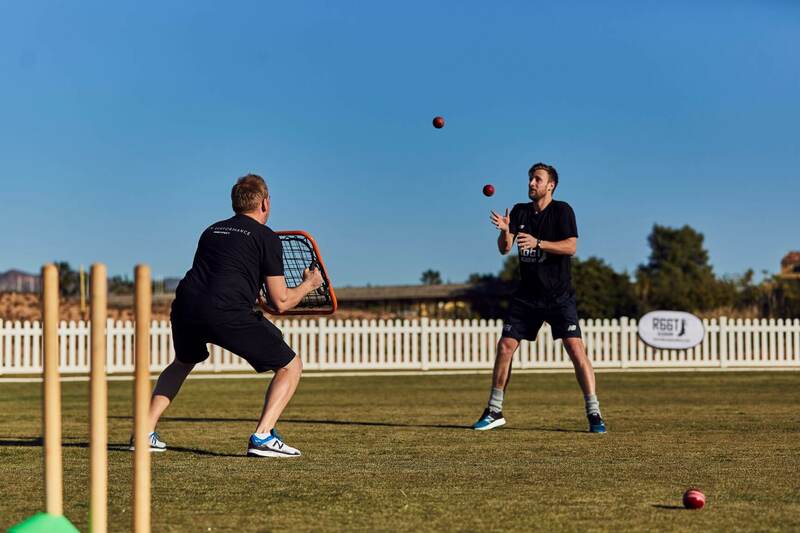 Its great fun for both the net holder and catcher. 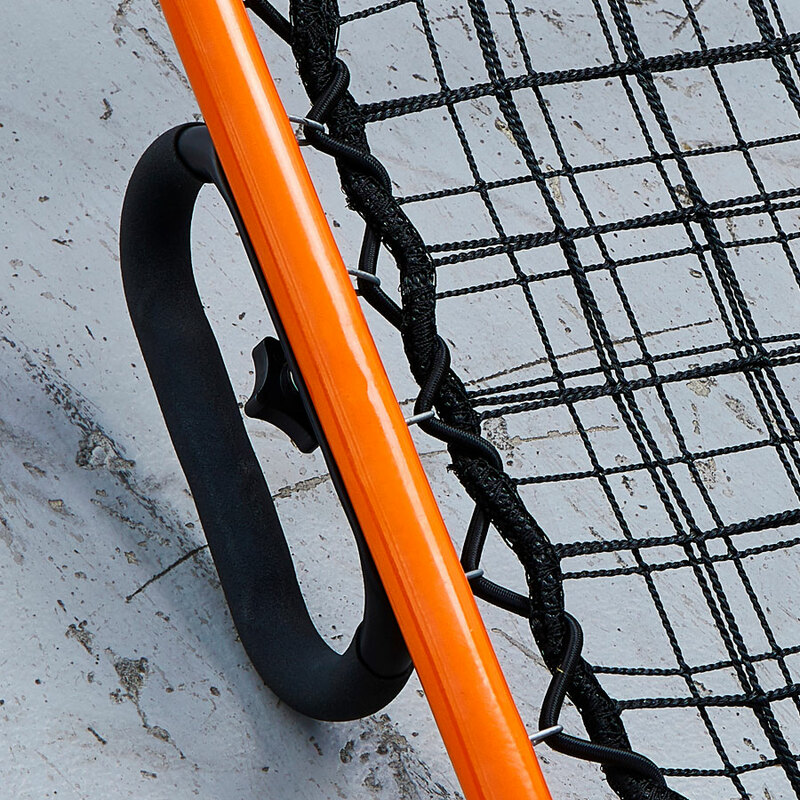 Bolt on handles and a Carry bag.